hd00:19Moving view of winter forest with sunlight and flare. hd00:30Driving a Car on Rural Country Road in Winter. Snow and Ice on Highway and Near Mountains and Hills. First Person Point of View Through Windshield. 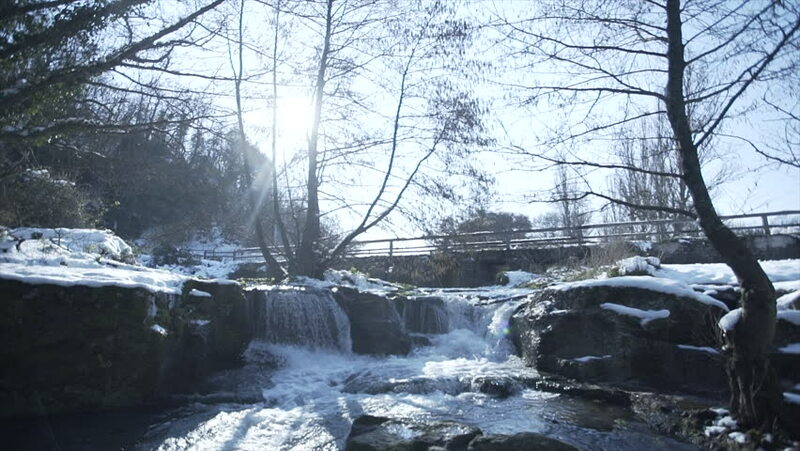 hd00:07Winter time-lapse of a river Krka in Novo mesto, Slovenia with a snowy tree foreground.